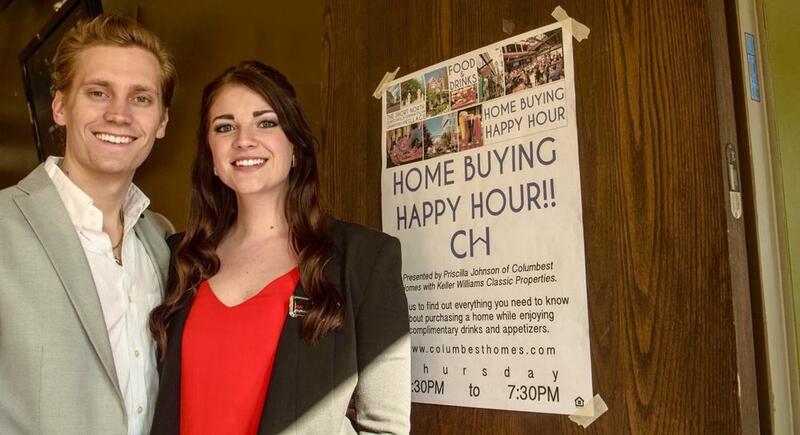 Thank you for registering for the Columbest Happy Hour: Rehab Edition! I look forward to seeing you at Park Street Cantina on Thursday, October 6th from 5:30-7:30pm. Join us for Columbest Happy Hour - REHAB EDITION! As always I will provide an overview of the home buying process with tips and tricks. We will have lenders, title reps, contractors and more who specialize in renovation loans and rehabbing all kinds of properties. If you have ever thought about flipping a property, investing in a rental or purchasing a fixer upper to create your own dream home (but don't have all that cash) this is the perfect place to come get informed and learn about all of your options! Columbest happy hour is a casual after work event, feel free to stop by, bring a friend or stay for the whole time to make sure you don't miss anything. Regardless of what stage you are at in the home buying process, we feel confident we can provide helpful information from improving your credit score and finding the right vendors to how to find the best home for you in the right area! 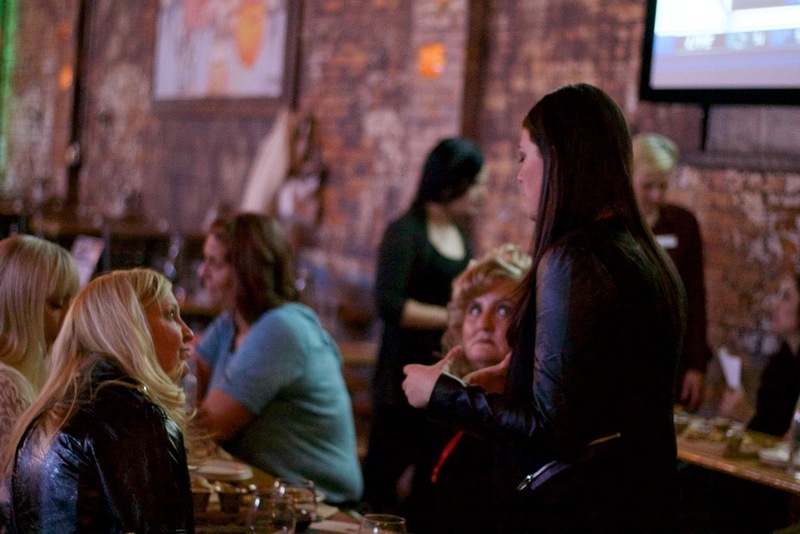 Thanks to everyone who joined us at Bar 23 in their private party room in the Short North for our May happy hour! We were happy to have Joe Harper of Finance of America, Keon Green with American National and members from Hometeam Inspection Service and Search 2 Close title company join us to provide their expertise! 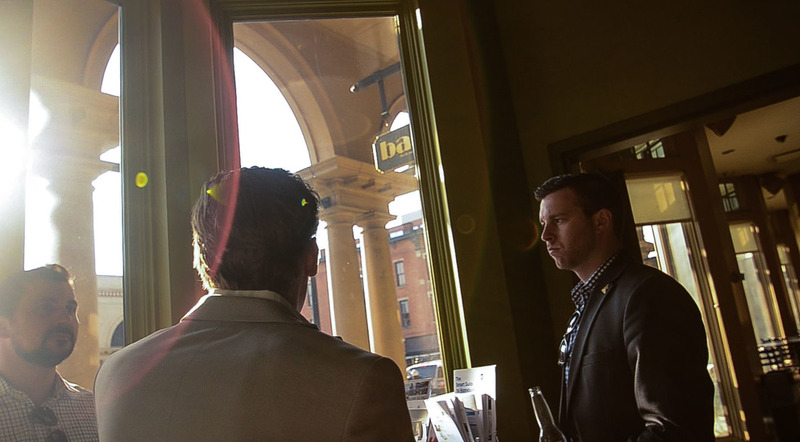 Thanks to all who came to our happy hour on Feb 4th at The Pint House! Here are some highlights from the event, please feel free to reach out with any questions.